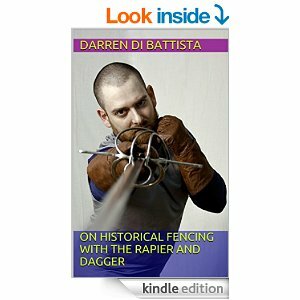 We’ve just added a new section listing books of interest to period rapier enthusiasts. There are mini-reviews from our members and links that you can use to purchase the books. Using the links to purchase results in a small referral fee being paid back to us to cover some of our hosting and domain name costs. Also check out the articles page for links to papers that various Dragoons have written.